Every time I want wine with food (which is often! ), I use Delipair for wine recommendations. That’s my best reminder that it really works. And of course, I want to ensure that these meals are the best that they can be, which is where the wine comes in. The wine recommendations on Delipair work so well that I want to demonstrate this. I decided to form a London route for pairing wine with popular street foods, and referenced Time Out’s street food TOP50. It’s a bit outdated, but a great starting point to begin my experiential road adventure. 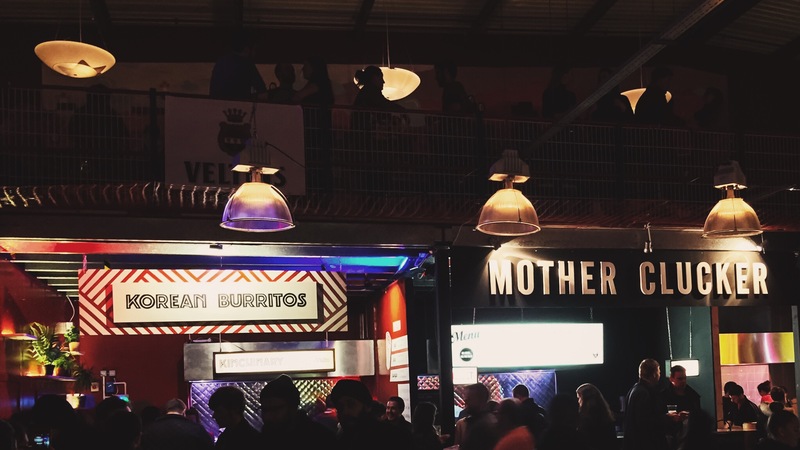 The advantage of street food over restaurants, as a test subject, is twofold for a startup founder. Firstly, you can bring your own wine! Grab the food, pick a bench, pour yourself a glass of whatever was recommended by Delipair’s algorithm, and you’re good. Secondly, it’s quick to test as you’d typically spend a lot less time than in a restaurant. And let’s be frank, it’s a lot cheaper too. You could experience five street food meals, with wine, for the price of one restaurant meal. It’s also easy to get Delipair’s wine recommendations for street food. If I can, you can. Then there’s variety. London street food isn’t only about burgers (however excellent they tend to be) or the commonly available culinary classic, pulled pork. So I’m able to try whole variety of foods. And I hope I’ll get results which may surprise you. With all these advantages, there is only one challenge. Street food recipes are creative in nature, so finding them on cooking websites is hard. Therefore some research is needed, to identify ingredients, and build recipes, which we feed directly into Delipair. That’s the bit you can’t do yet on your own, but in exchange we’ll give you an exclusive view into the inner workings of Delipair’s food-wine pairing algorithm. Who knows, maybe with general demand, we will make this functionality available for everyone. Meanwhile, let’s start the journey into London street food with wine (because life isn’t only about craft beer you know! ).